Cross over to incomparable living with your new home at Abberly Crossing! 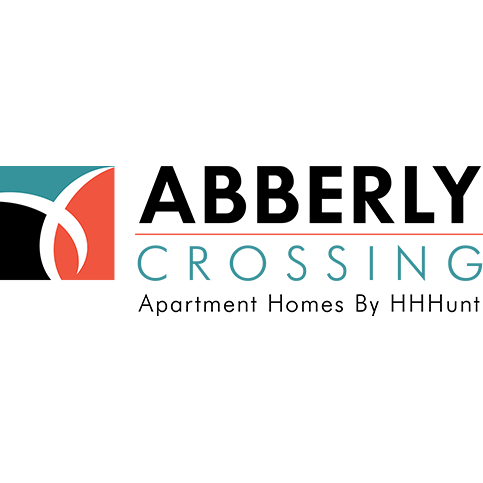 Abberly Crossing is for those seeking an incomparable lifestyle with features and a location beyond compare. Located adjacent to Palmetto Commerce Park with easy access to Patriot Boulevard, Abberly Crossing is in the heart of Charleston’s newest residential, retail and business community.